It's very apparent that this city is changing: economic slump, political struggles, gentrification, and tensions between Hong Kongers and Mainlanders that I've witnessed daily for the past couple weeks. On the train just the other day, a HK man across from me yelled at a woman from mainland (in Cantonese), "Move your luggage off the seat next to you! where do you think you are THIS ISN'T MAINLAND!!" He was quite a bully and the poor woman looked shell-shocked. 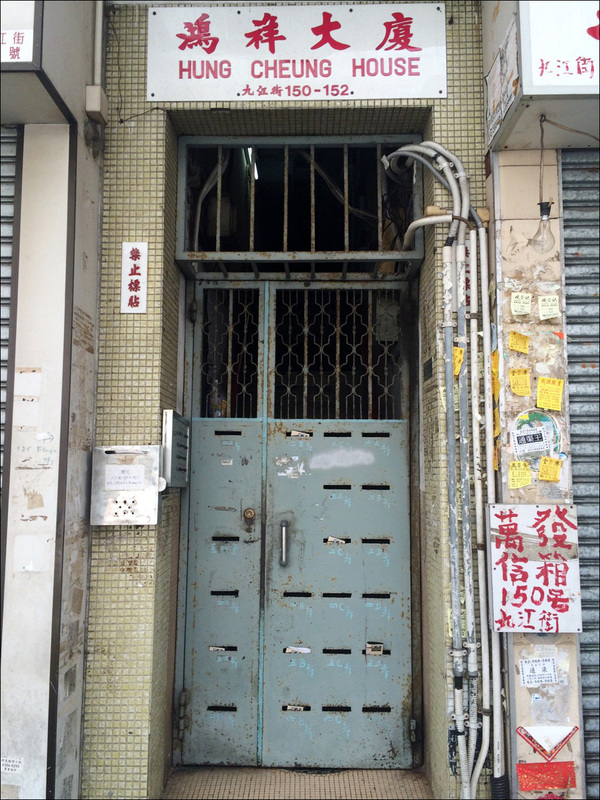 In bookstores, there are entire sections dedicated to a “disappearing Hong Kong”: photo books, comics, memoirs, art books, studies on old architecture, covering 1910-1990s, focusing on disappearing vintage infrastructure due to gentrification. 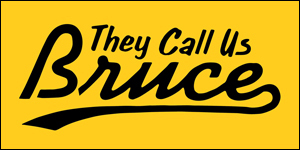 Some are pure studies, others have a strong opinion that "we miss the old HK" with half-joking titles (paraphrased) "it used to be sweeter." 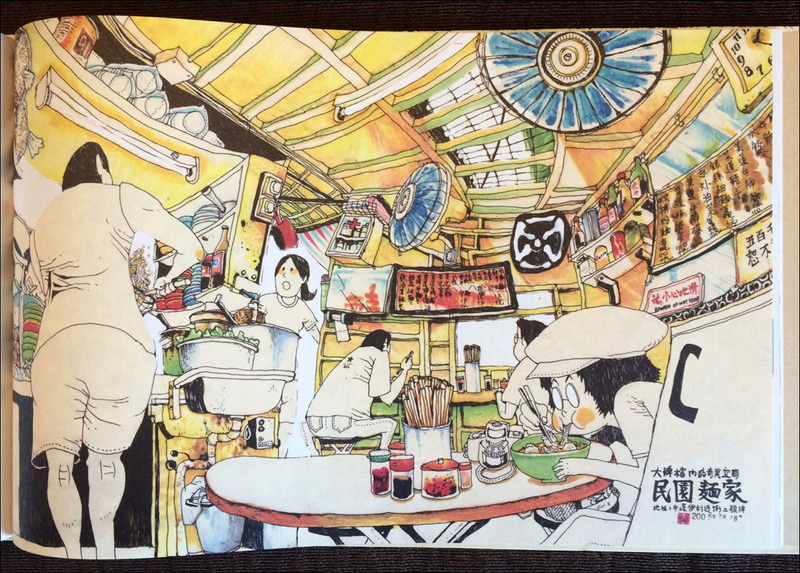 I found a lot of incredible artwork (pictures below) that have sprung up in response to changes. 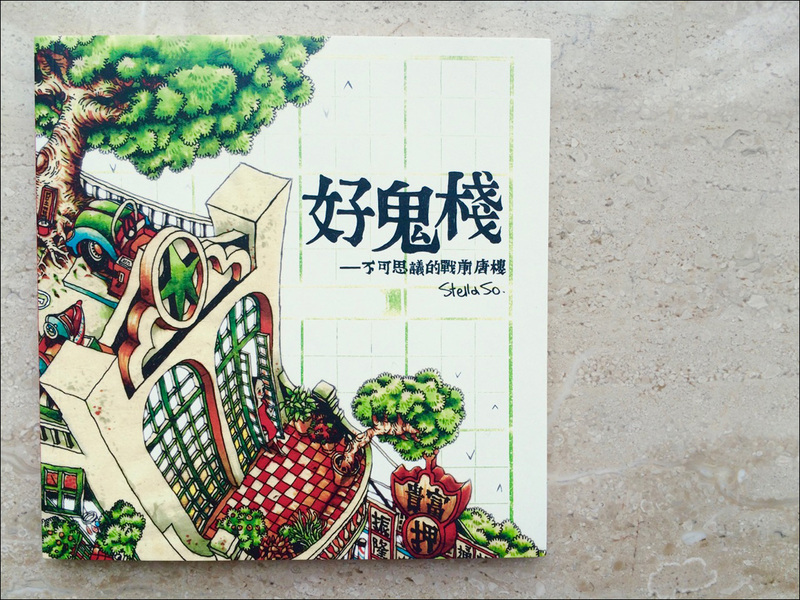 Some of these books are in unabbreviated Chinese only, aiming for a local demographic since many of these changes are in older neighborhoods, areas where the underground (MTR) has just expanded to, and aren't in the already fluent English-speaking/tourist areas where urban living continues on. The changes are complex and the cross-border opinions vary depending on which group you ask. Over all, Hong Kong has a humming desire to preserve basic civil liberties that its was built from. And these are the exact uncertainties that, despite the mixed bag I always feel returning, I am deeply grateful my parents shielded me and my brother from. Standing in the underground swaying in sync shoulder to shoulder, I scoot through my own changes in no particular order, but get pulled back to reality by curious stares, which happen a lot. A sweet woman, "You've returned from abroad somewhere?" The elephant practically smiled. "Yes, California." "Ah it was that or Canada. Posture, how your shirt isn't buttoned all the way up, loose braid, skin..." she hinted. She got me. These freckles say different things depending on who's looking, probably all true in some way. I smiled and nodded a good day. These are my amateur iPhone shots. 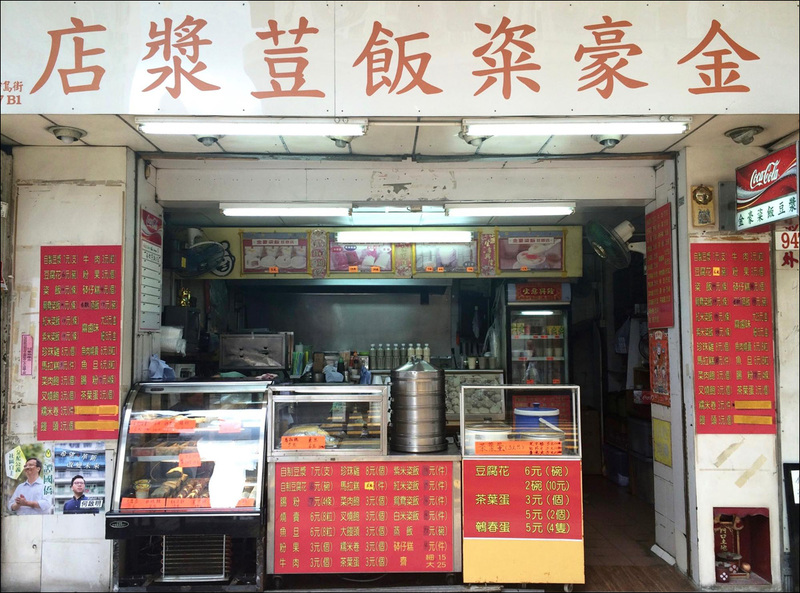 Locations: Yau Ma Tei, Sham Shui Po, Cheung Sa Wan, Central, Admiralty, Ding Ding Cable Cars, while looking for Dragon's beard candy and Cifantuan (Shanghainese) all over town. 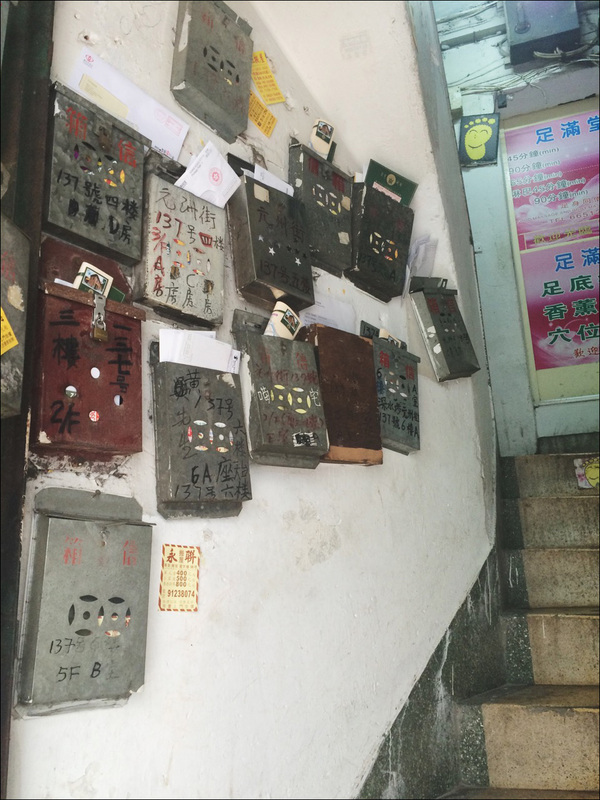 Old mailboxes for a building in Cheung Sa Wan. 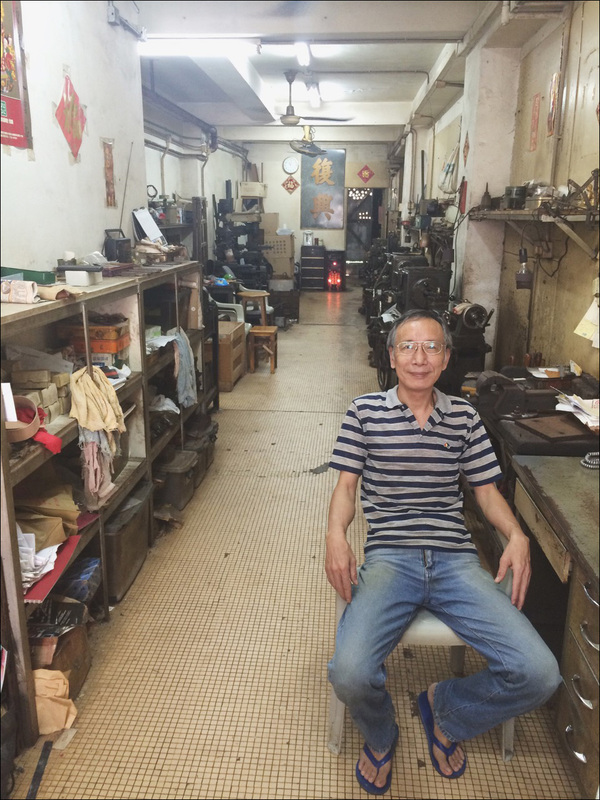 Owner of an old metal and machine shop. he was listening to news on the radio and was so kind to talk openly about changes in the area. 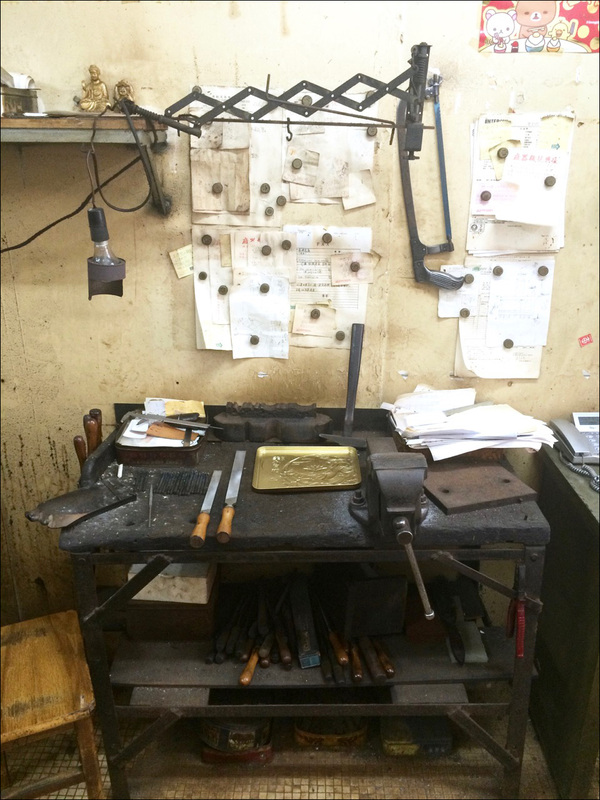 This is one of two machine shops remaining. He's not sure what will happen once he’s no longer able to work -- his three daughters are unlikely to inherit this line of work. But he didn’t seem worried. He loves his community. "... they are good company and as long as we’re happy we can talk about anything at all." Little Bowl Pudding and Cifanfuan. Street food Vendor store front. 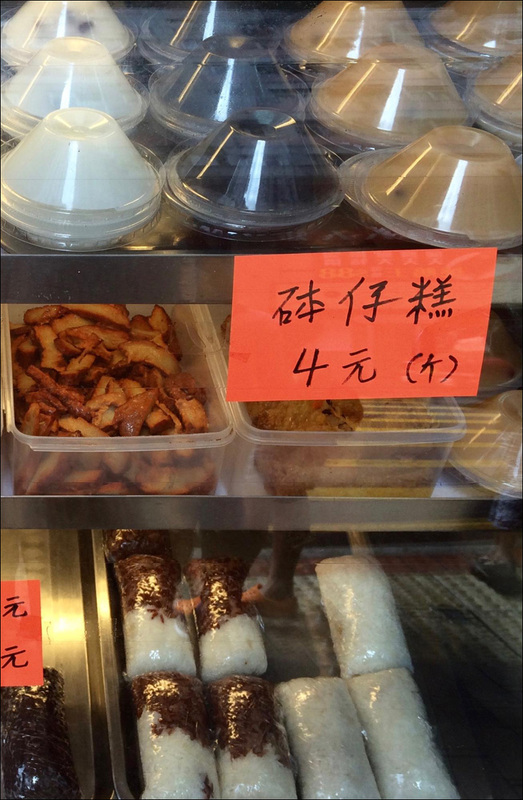 Street food used to be widely sold in rolling carts on the side of the street. or Tofu-man riding his bike slowly yelling “Tofu faaloohh! 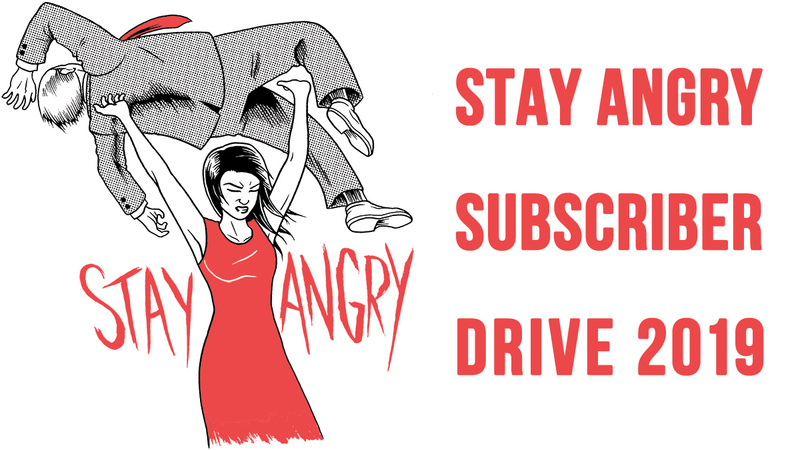 !” at the top of his lungs in a high-rise residential neighborhood. Those have been deemed illegal, and now takes some footwork to find storefronts. Shanghai Noodle Hong Kong Restaurant in Causeway Bay. Food from childhood never fades. 1. 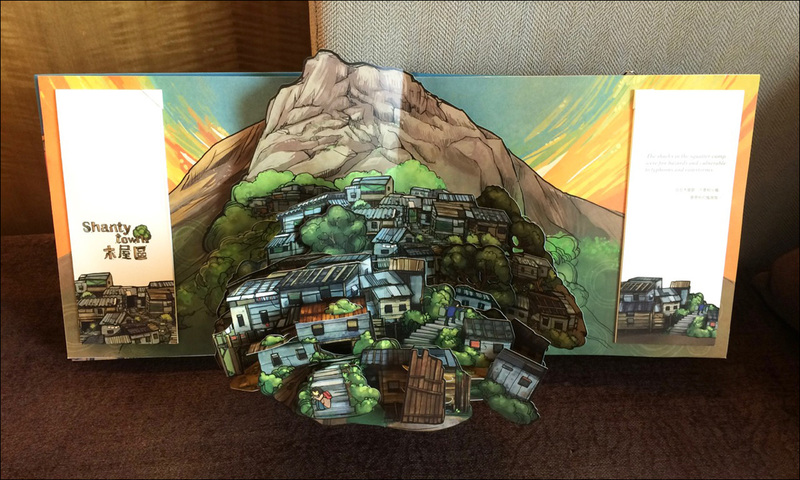 This was a pretty special find while browsing a bookstore: City of Powder - A Disappearing Hong Kong, by Stella So. 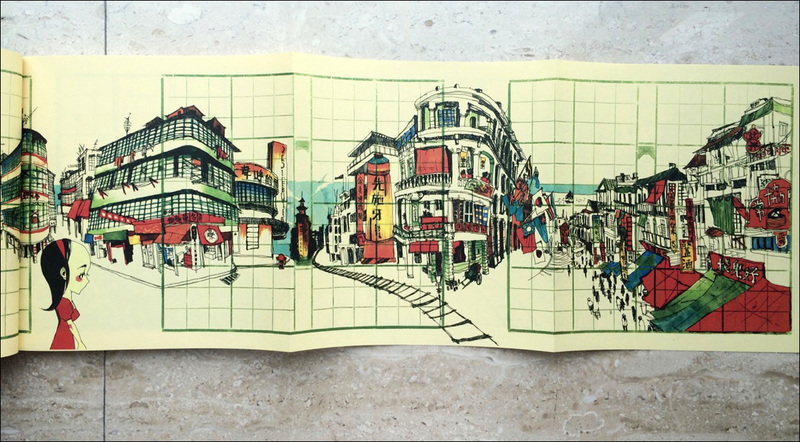 She is a prominent comic artist with a love for capturing old hong kong in her drawings. 2b. 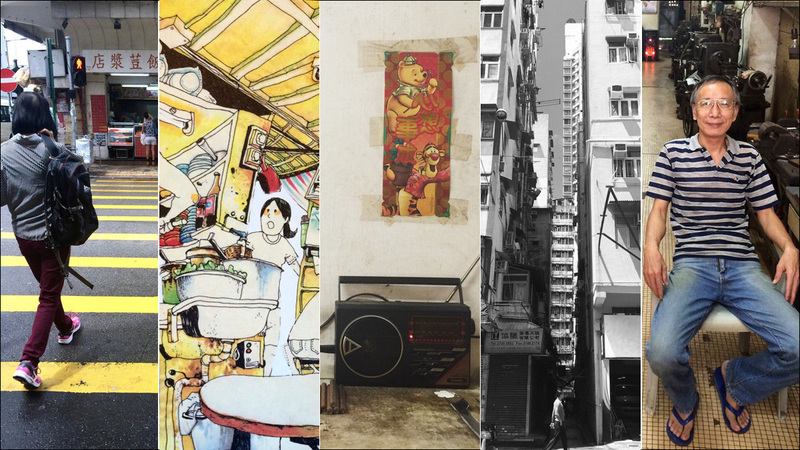 A collection of sketches and studies of HK’s old buildings, culminating in a story about a girl’s journey through a building. 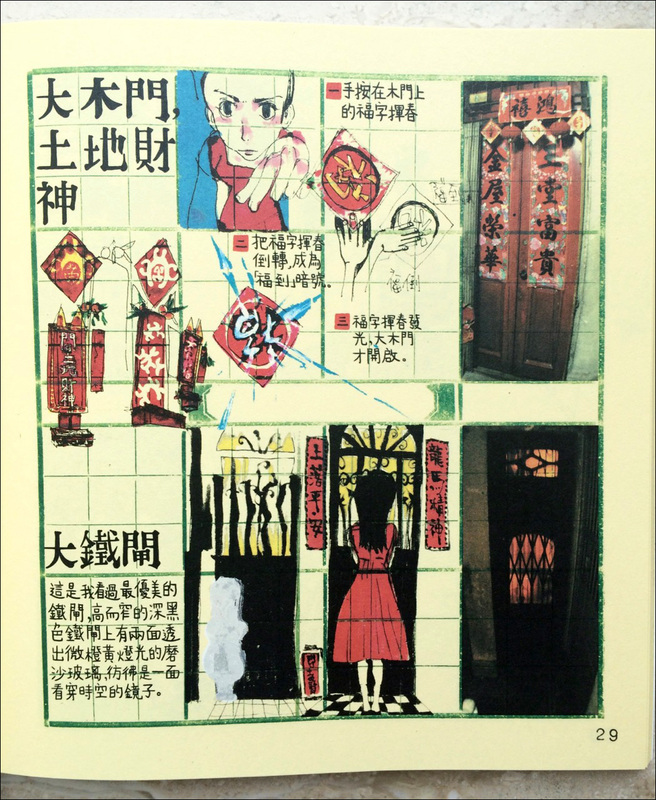 "The story is about a young girl who needed to clean toilets (倒夜香) in an old Chinese tenement. 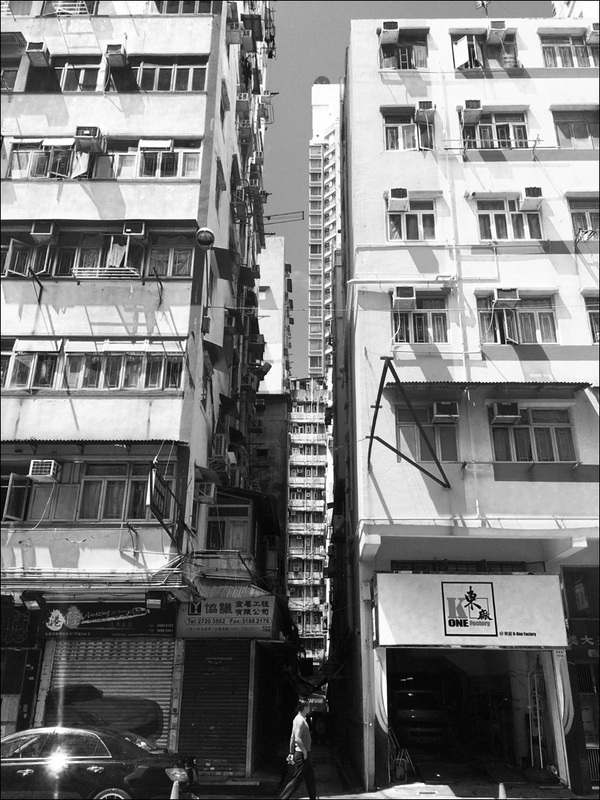 When she worked and walked through the stairs, corridors and suspension bridges in the old Chinese tenement, pawnshops, barber shops and other old local stores around the old Chinese tenement had all changed to modern skyscrapers. 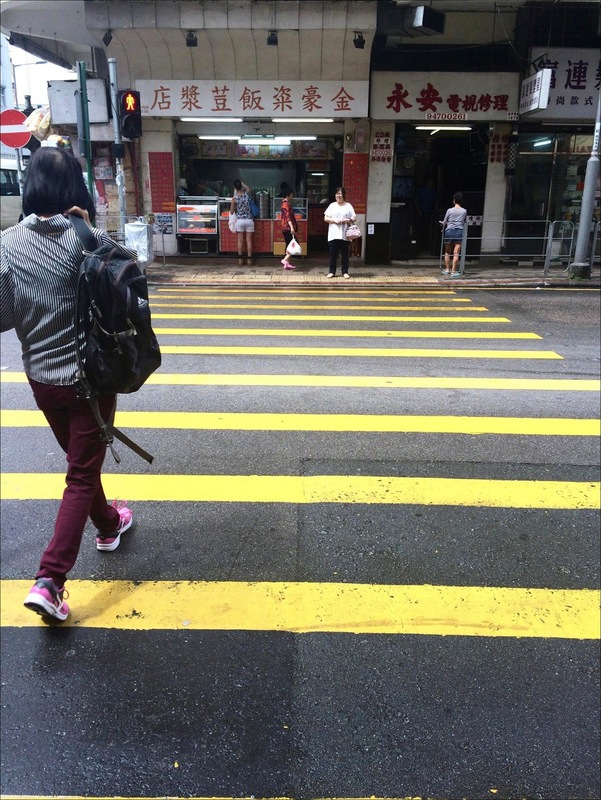 When the young girl finished her job and stepped into the street, she had also become an old person. 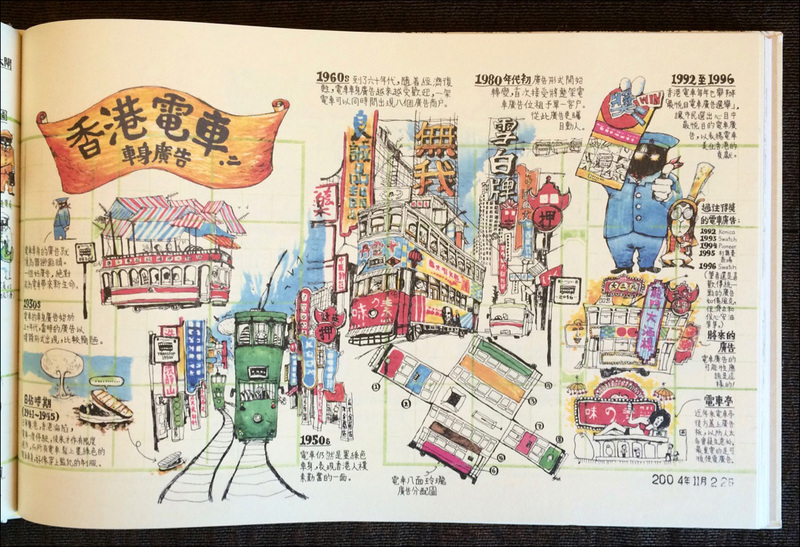 The story tells us that Hong Kong had suffered a great change from 1920 to 2000. 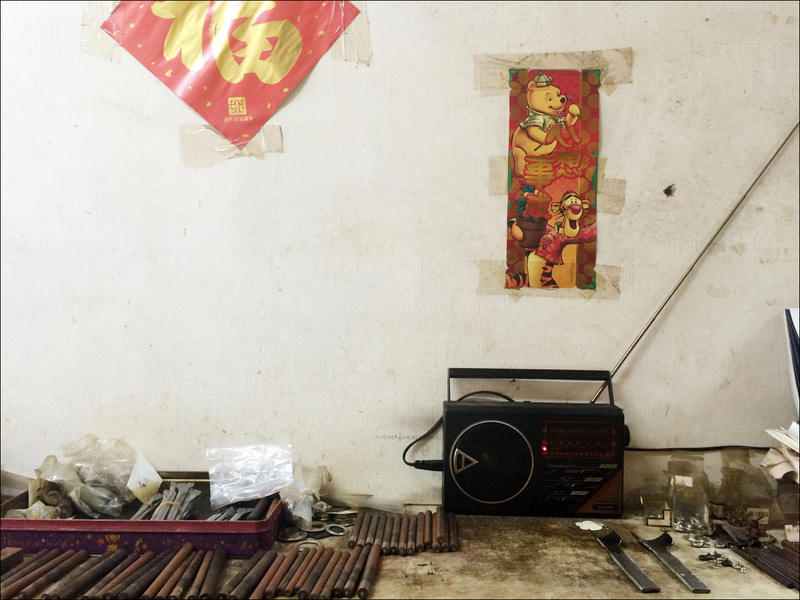 Actually, the old Chinese tenement had disappeared and just existed in people’s memories." 3. 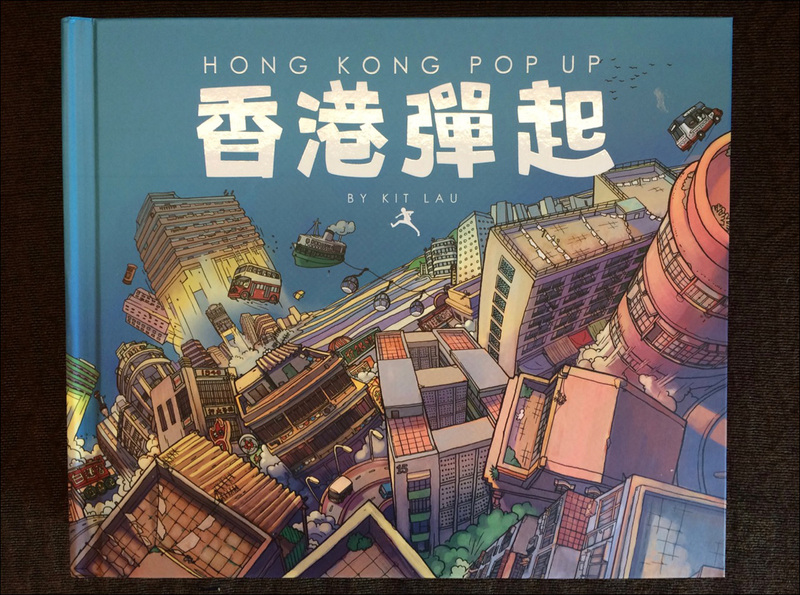 Hong Kong Pop Up by Kit Lau. 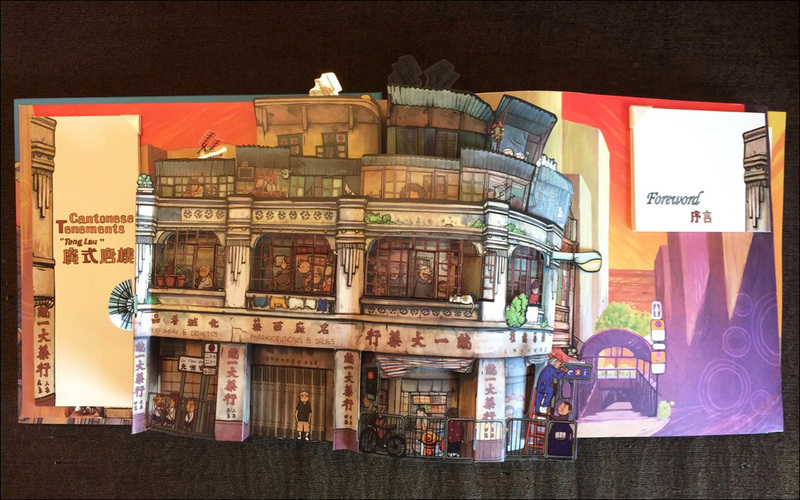 This showcases old HK residential buildings, one in a series of his pop ups. 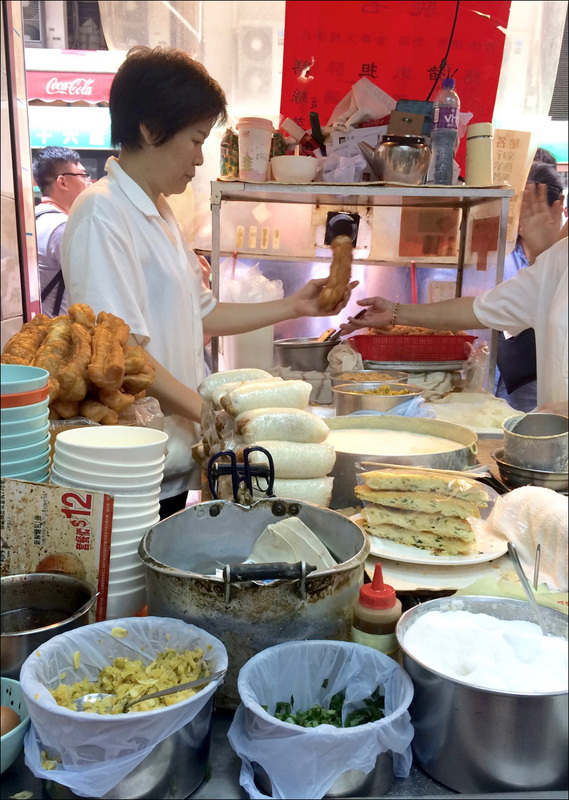 Others include: HK street food vendors, HK Celebrations, Children’s games, HK Transportation, and China Pop Up. 3a. 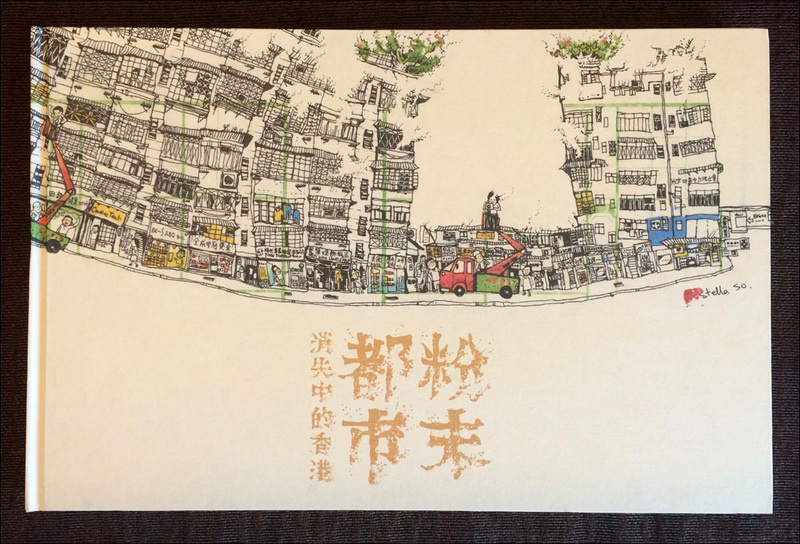 Cantonese Tenements in Hong Kong Pop Up, by Kit Lau. Jane Lui is a songwriter, actor, & baker based in Los Angeles.